Since our launch in 2002, we have put customer service front and centre, resulting in phenomenal growth. We now employ staff throughout the eastern region. Our intention is to help you create a clean and pleasant working environment in which your team can excel. This will be achieved by delivery of a complete ‘peace of mind’ service. We commenced our first contract in September 2002. Since then our range of services has expanded and diversified, but our core competency remains the provision of contract cleaning services to the commercial and industrial sectors. Our current portfolio of customers ranges from large ‘blue chip’ PLCs to small family-owned businesses. We fully understand the importance of customer relationships and always demonstrate a positive, ‘can do’ attitude. We are committed to working very hard at maintaining the highest standards in order to retain our customers for the long term. 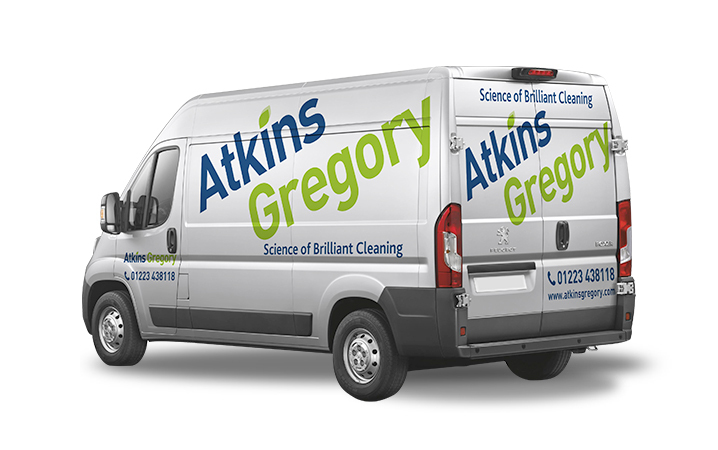 We have over 14 years service to the region and over 70 years unrivalled professional experience in specialist and contract cleaning.